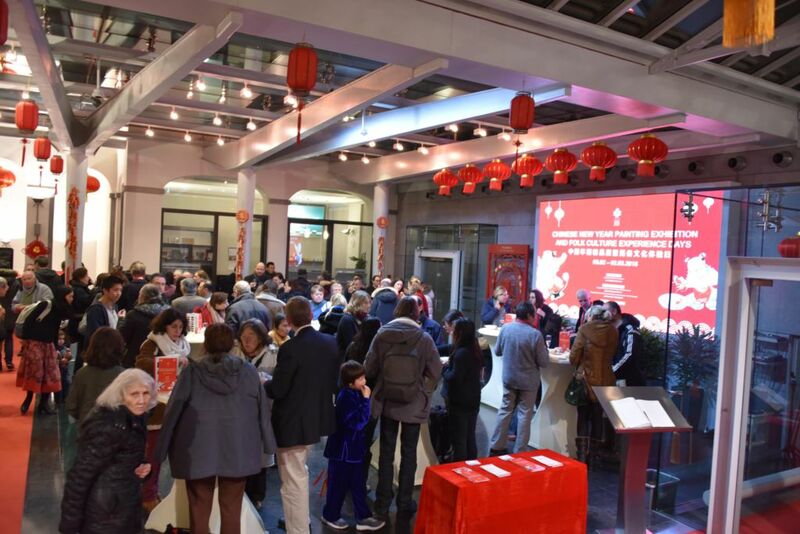 From February 9th 2018 to March 2nd 2018, the China Cultural Center in Brussels hosted the Chinese New Year Painting Exhibition featuring Chinese Spring Festival-themed art to ring in the New Year. 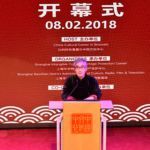 On the occasion of this exhibition, an official opening ceremony was organized on the evening of Thursday February 8th at the China Cultural Center, in the presence of prestigious guests. 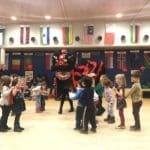 The festivities continued on February 9th at the British School of Brussels and on February 11th in Durbuy. 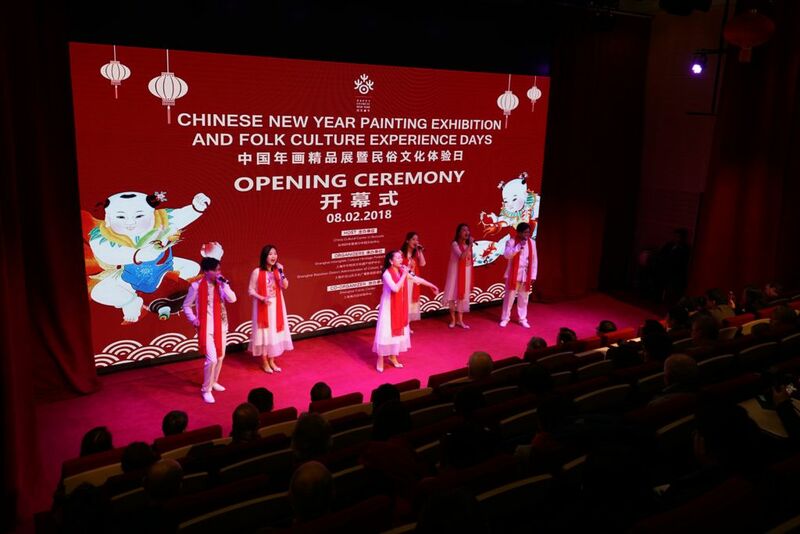 On February 8th and 9th around 220 people attended the Chinese New Year Painting Exhibition and Folk Culture Experience Days on the occasion of the Spring Festival, which is “the most meaningful and important celebration among Chinese people”, as Mr. TAN Shu, Director of the China Cultural Center in Brussels, described it. The opening ceremony took place on February 8th in the presence of Mr. XIANG Shihai, Counsellor of Culture of the Embassy of the People’s Republic of China in the Kingdom of Belgium, and Mrs. XIAO Yexing, Director of the Shanghai Mass Art Center and Director of the Shanghai Intangible Cultural Heritage Protection Center. Mr. XIANG Shihai was delighted to express his best wishes for the Year of the Dog: “Dogs are Chinese people’s best friends. They are associated with prosperity, happiness and success. Therefore, I want to wish you all a Happy New Year of the Dog, filled with happiness, loyalty and prosperity.” Mrs. XIAO Yexing completed the ceremony by thanking the China Cultural Center for their commitment: “At the invitation of the China Cultural Center, the Shanghai Mass Art Center and the Shanghai Intangible Cultural Heritage Protection Center pay tributes and sincere thanks from all organizers to the center. 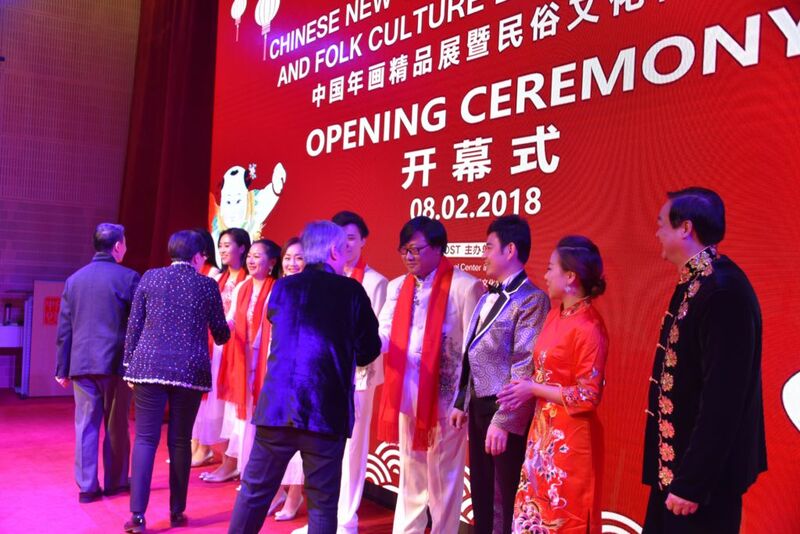 The opening ceremony was followed by a concert of the A Cappella Vocal Band from the Baoshan District, Shanghai and a magic show, by the magician Liu Mingya. The voices of the singers warmed everybody’s heart with their festive and enchanting tones, marking the good start of the Spring Festival. Later on, the magician amazed the public with his uncanny tricks, and impressed the children as much as the grown-ups. The show was closed by two musicians playing traditional festive Chinese music. The public was then invited to enjoy some drinks and Chinese food. 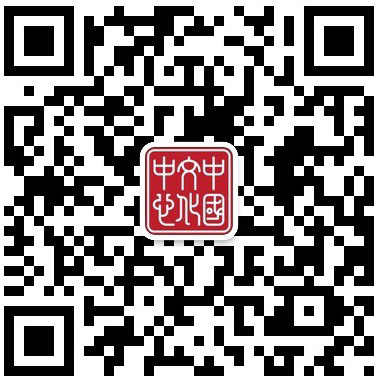 In the meantime, Chinese craftspeople were animating the evening with workshops of Shanghai paper-cutting, Chinese knot sachet embroidery, Dou Yun woodblock watermark and Luodian lanterns. Each of these traditional items was unique and handmade. 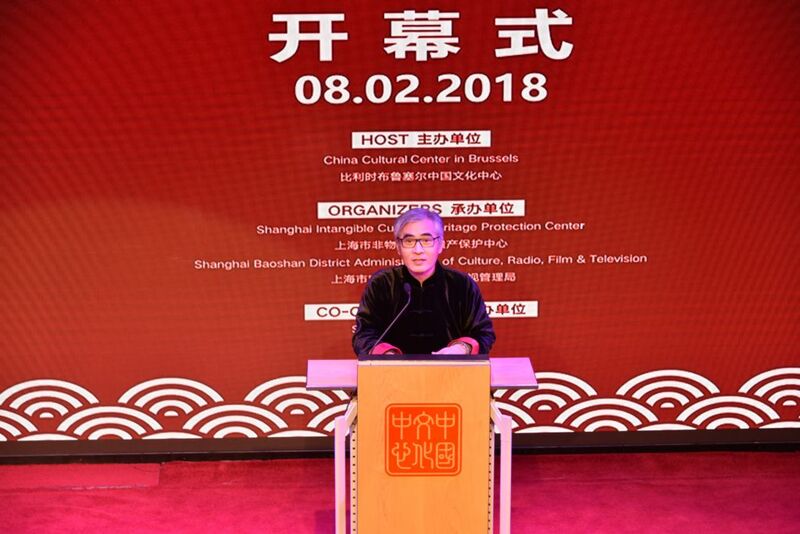 Mr. TAN Shu described the Center as “a Chinese living room, hosting friends from every country and all regions across the world”, and the public felt the sincerity of these words throughout the evening. 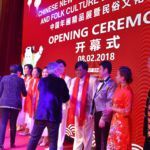 Once again, the smiles on everybody’s faces were the proof of another success, and the China Cultural Center is looking forward to their next events. 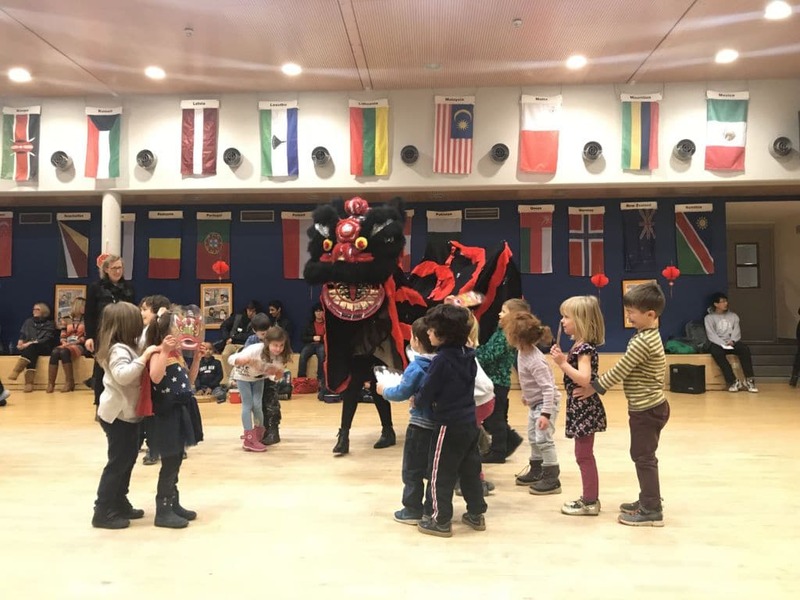 On February 9th, the Center and its crew were invited by the British School of Brussels (BSB) to present the Chinese culture to the children. The BSB, in its turn, was honoured to welcome Mr. TAN Shu and Mrs. XIAO Yexing, as well as Mr. CHEN Dong, Minister Counsellor of the Chinese Embassy and his wife. Melanie Warnes, the Principal of the BSB, was proud to welcome these prestigious guests. Mr. Neil Ringrose, the Vice Principal and Head of Primary School, warmly welcomed the Chinese crew and was happy to explain that this activity was part of a wider program of international culture knowledge organized by the school. 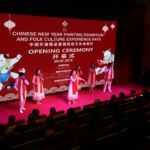 After a dragon dance performed by the smallest children of the school, and a presentation about China by a Shanghainese student, the A Cappella Vocal Band brought to the school by the China Cultural Center, went into action. Though the songs were mainly in Chinese, language proved not to be a barrier and the children quickly got into it, proving the old saying “music is the universal language”. Afterwards, magician, Liu Mingya, hit the stage, showing some of his best tricks. The children were ecstatic! The students then actively took part in four different workshops, giving them the opportunity to discover the craftsmanship of various Chinese regions such as paper-cutting, knots embroidery or press watering. After a big “Xièxiè” from all the students to the Center and the artists who made this day so special for them, it was time for everyone to go home, with a head full of good memories and oriental dreams. 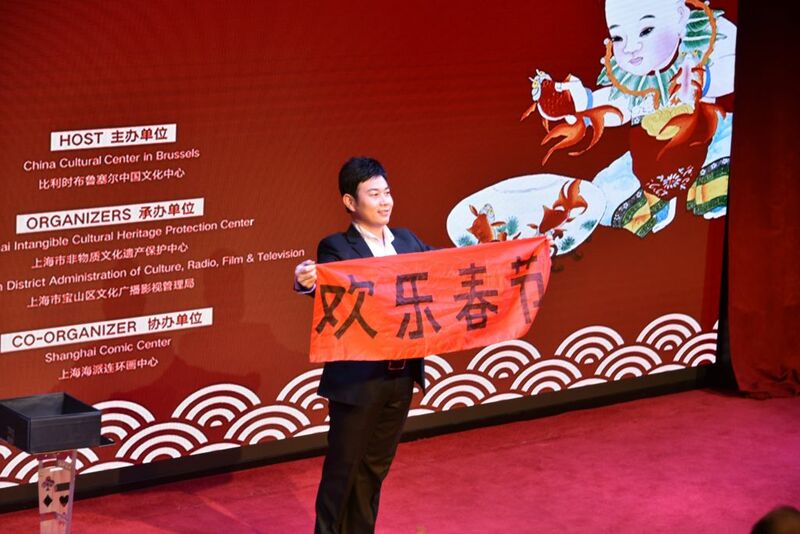 On February 11th, the China Cultural Center and the delegation of artists from Shanghai, were invited by the Durbuy municipal administration and the Chinese Embassy, to participate in the Durbuy Chinese Culture Week. Chinese decorations were to be seen everywhere in the town. The sky was coloured in red by the hundreds of scarlet lanterns hanging in the city center, and the Chinese and Belgian national flags were fluttering in the breeze. The afternoon was animated by a lively lion-dance and a drum performance, which highlighted the very joyful Spring Festival atmosphere present in Durbuy for the first day of the Chinese Culture Week. 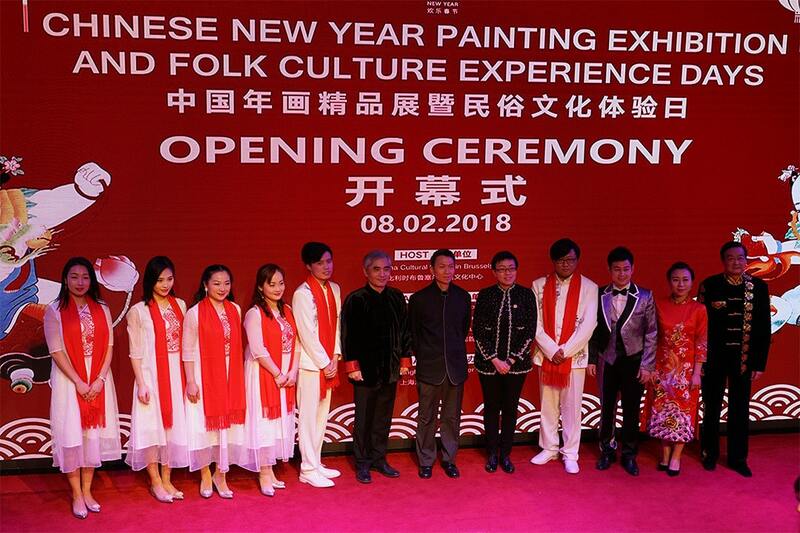 The inauguration of the Chinese Culture Week and the opening of Peking Opera Art Show were held at the Durbuy Contemporary Art Museum, a protected historical architecture built according the colours of town. Many prestigious guests attended the inauguration: His Excellency Mr. QU Xing, Ambassador of the People’s Republic of China to the Kingdom of Belgium, Mr. XIANG Shihai, Counsellor of Culture of the Embassy, Mr. TAN Shu, Director of the China Cultural Center in Brussels, Mr. René Collin, Walloon Minister of Tourism, Mr. , Mr. Bernard Chariot, Government Official, Mrs. XIAO Yexing, Director of the Shanghai Mass Art Center and Director of the Shanghai Intangible Cultural Heritage Protection Center and Mrs. Moureau Curator of Halle aux Blés in Durbuy. 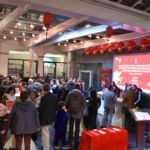 During his speech, Ambassador QU Xing took time to enumerate the various Belgian cities that already celebrated the Chinese New Year in the four last years, namely the City of Brussels, Dinant. The interest of the Belgian public toward Chinese culture keeps growing each year. Ambassador Qu Xing and Walloon Minister of Tourism Mr. René Collin participated in folk culture experience activities with great pleasure and talked with high interest with several intangible cultural heritage inheritors to learn more about Chinese New Year folk-custom. 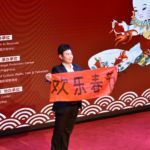 As it turned out that Minister Collin was born in the year of the dog, a paper-cutting artist gladly offered him a special gift, picturing the symbolic zodiac. Together with guests from various circles of the local society, Ambassador QU Xing and Mayor of Durbuy Mr. Frédéric Rouard went to the Salle Mathieu de Geer in Barvaux after the opening ceremony and enjoyed a fantastic show of the A-Cappella Vocal Band, the magician Liu Ming Yang and of folk music presented by the Shanghai artists. The Festival atmosphere of the Chinese New Year and sincere Chinese wishes touched the Durbuy citizens’ hearts, leaving, once more, beautiful memories in this lovely and unique town.